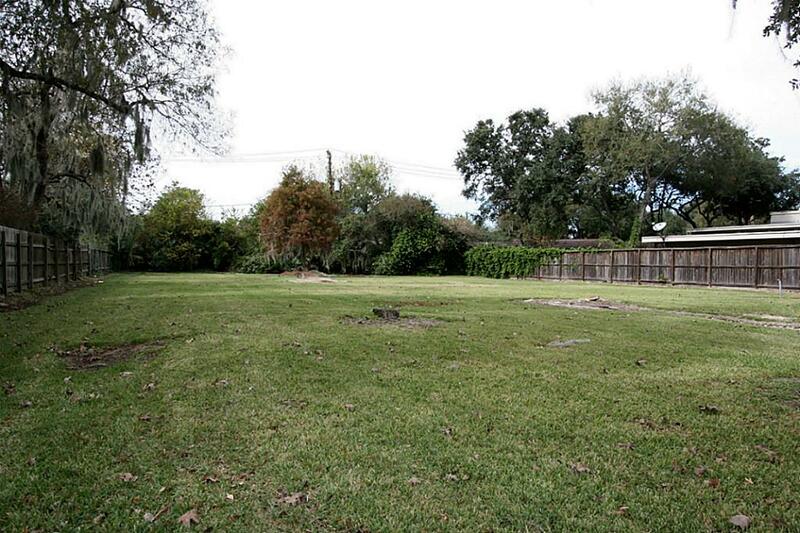 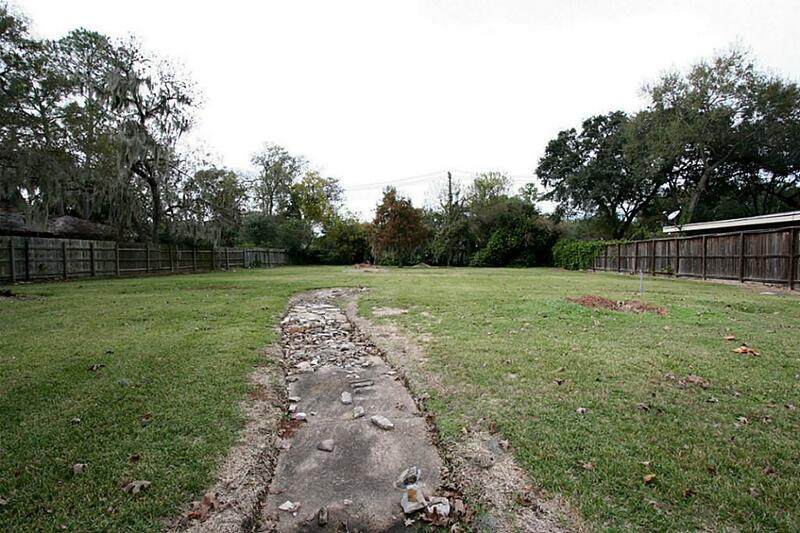 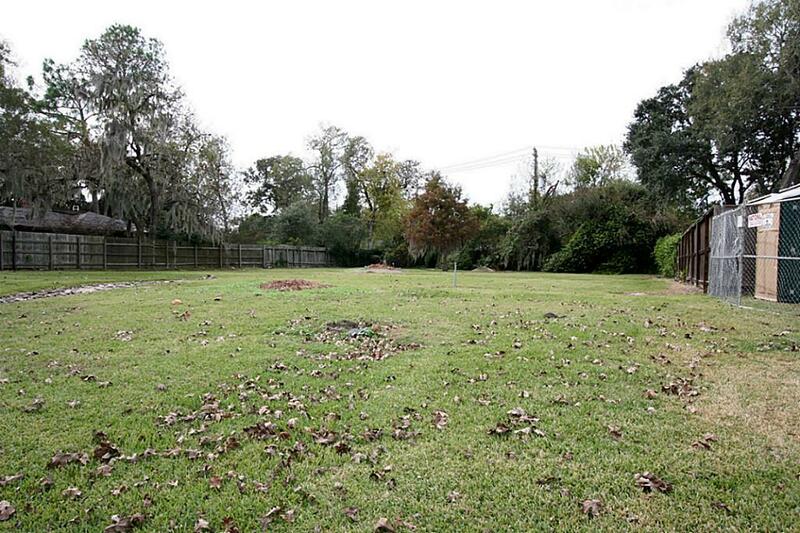 Just inside 610 Loop - close to Texas Medical Center - this large residential lot awaits you. 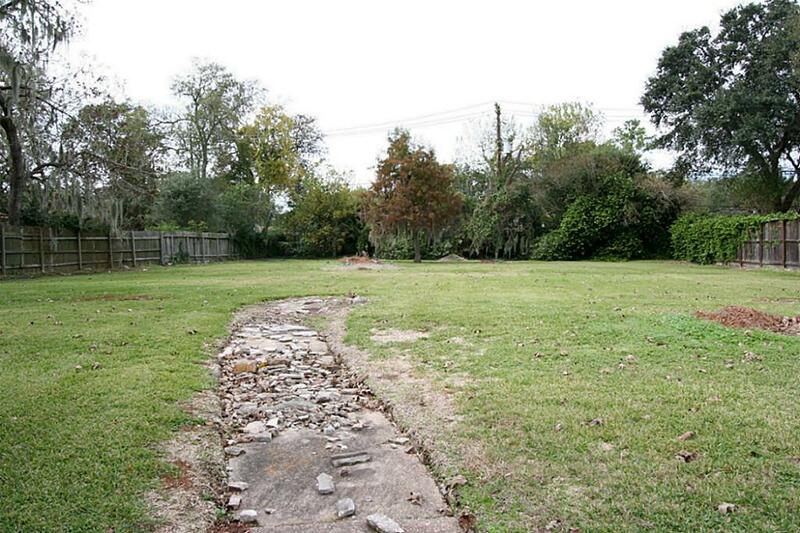 Irrigation water line and meter are installed. 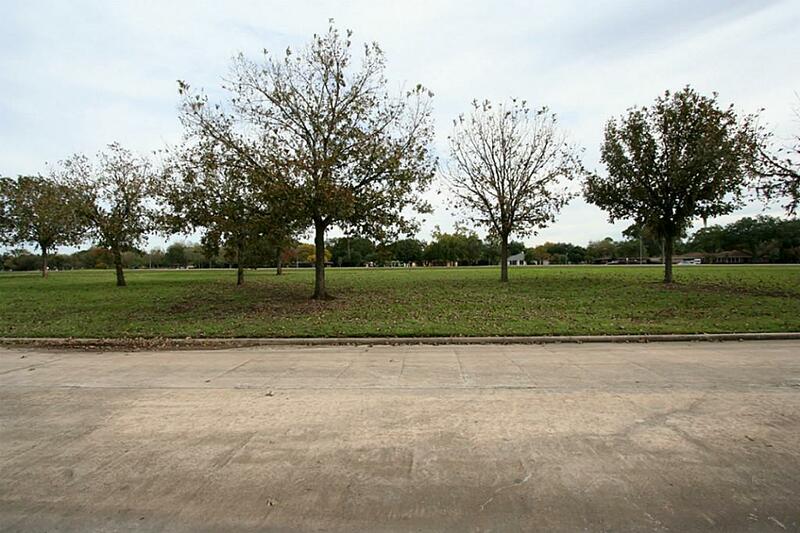 Dimensions per survey are Front 100', Rear 100', Left 181.33', Right 134.07'Lot is on the Braes Bayou and next to a jogging trail- come take a look! 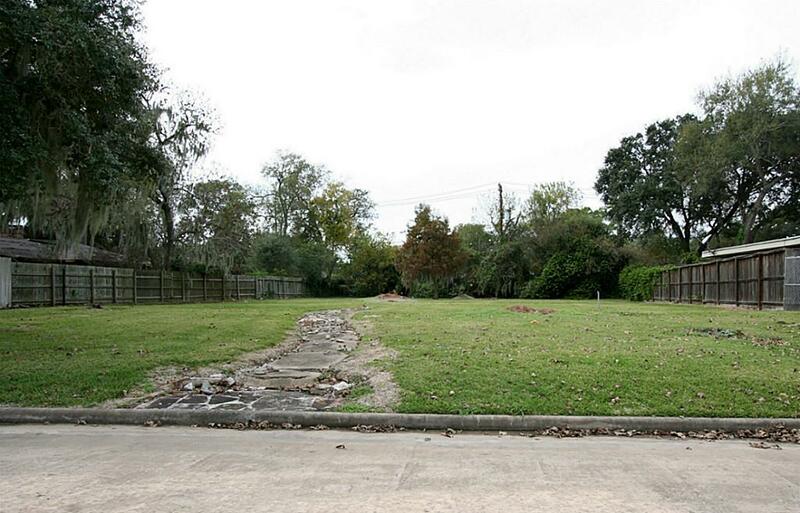 3510 Glen Arbor Dr Houston TX 77025 was recently sold. 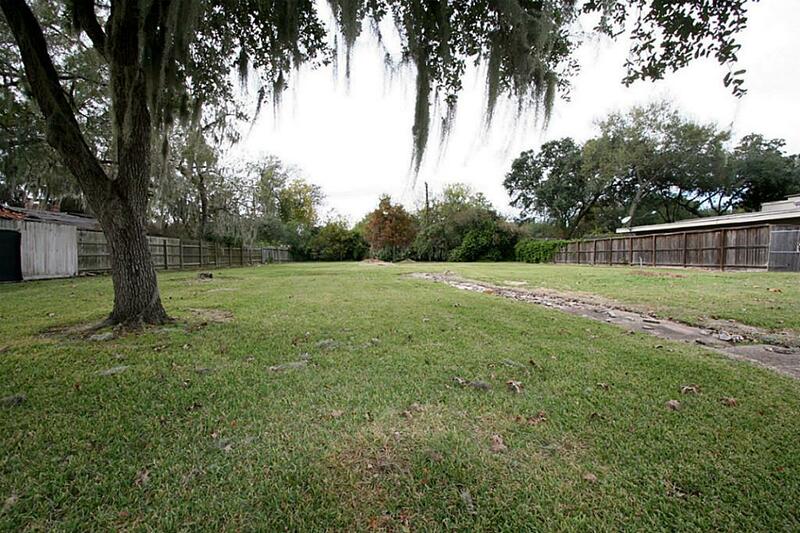 It is a 0.36 Acre(s) Lot, in Emerald Forest.